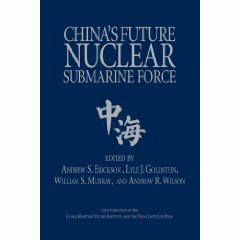 China’s 2010 Defense White Paper follows a pattern by now well-established in these biannual reports on the People’s Liberation Army (PLA). It offers some new details not present in the previous report, but stops well short of offering the degree of detail that foreign analysts and policy makers hope for. Where Western documents typically focus more—and Western analysts expect more information—on specific capabilities, it focuses primarily on more general intentions. 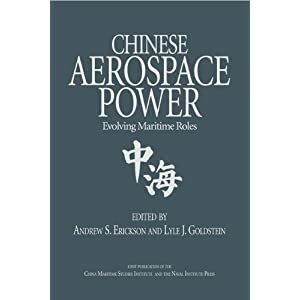 While it leaves many questions unanswered, however, it is a carefully-written document that offers insights into China’s defense policy and some general trends in its military development. Beijing’s ongoing moves toward greater transparency (some would say “translucence”) should be applauded, however short they may still fall of foreign expectations. 1. I believe that this is the first time that a publicly-issued Chinese government document has used the term “PLA Army” to describe China’s ground forces (as opposed to the PLA as a whole). This highlights the ground forces’ ongoing transformation into a “first among equals” service, as opposed to the utterly dominant service. This suggests growing clout for the PLA Navy (PLAN) and PLA Air Force (PLAAF) as well as the Second Artillery (China’s strategic missile force), though they have a long way to go to fully realize a more equal institutional status in practice. 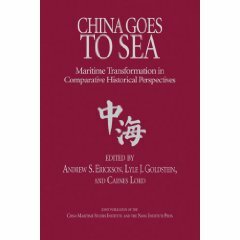 It is part of a larger effort to make the PLA better able to fight “local limited wars under informatized conditions” along China’s contested maritime periphery, particularly within its three “Near Seas” (the Yellow, East China, and South China Seas) and their immediate approaches (beyond the First Island Chain). 2. 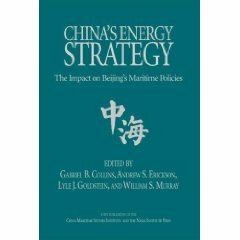 Also noteworthy is unprecedented coverage of the PLA’s contribution to addressing nontraditional security challenges, as in the PLAN’s deployment of eight (and counting) successive counterpiracy task forces to the Gulf of Aden. This is in accordance with the four New Historic Missions with which President Hu Jintao has charged the PLA. In instances of PLA operations outside China to support UN missions and deter threats from sub-state actors such as pirates, it is a substantive contribution to international security that should be welcomed by the world. Though no nation is truly altruistic in its behavior, China deserves credit for such contributions as they are broadly beneficial. Among many issues not addressed is the deployment of PLAN and PLAAF forces to help secure the evacuation of Chinese citizens from Libya in February, an historical first. It will be interesting to see how Beijing evaluates and portrays such efforts in the future. They are positive and understandable, but may raise expectations among Chinese for what their government can do to address subsequent threats to the security of Chinese citizens overseas.